17035 Stinson Avenue, Huntersville, NC Just Listed! 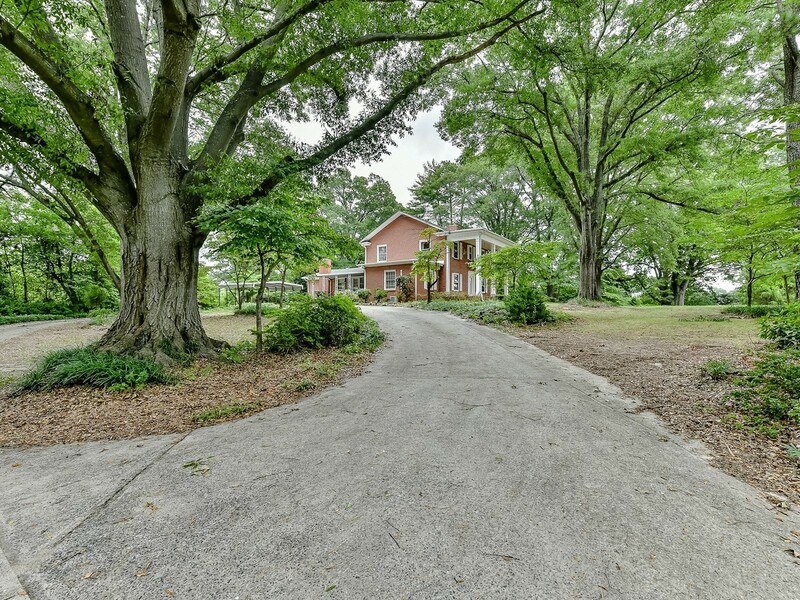 1612 Dallas Cherryville Highway, Dallas NC just listed! 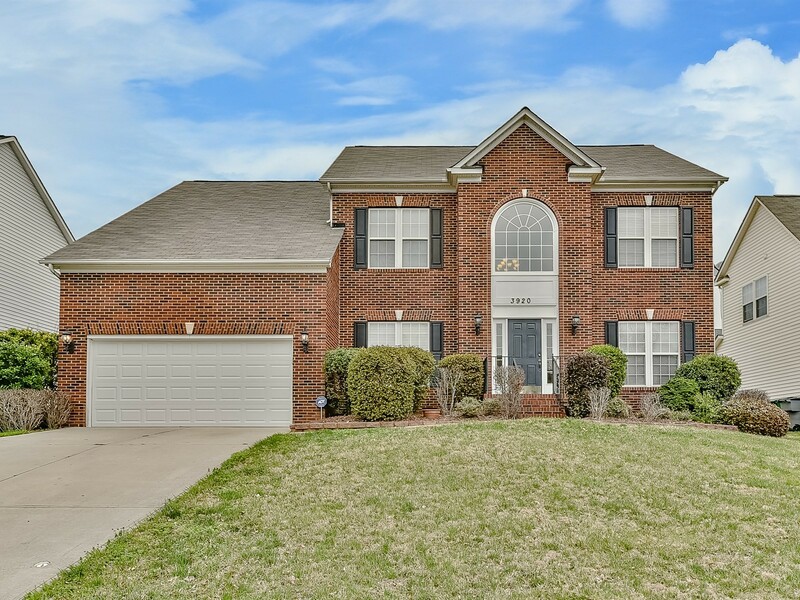 Welcome to 173 Rainberry Drive, Mooresville NC – Just Listed! 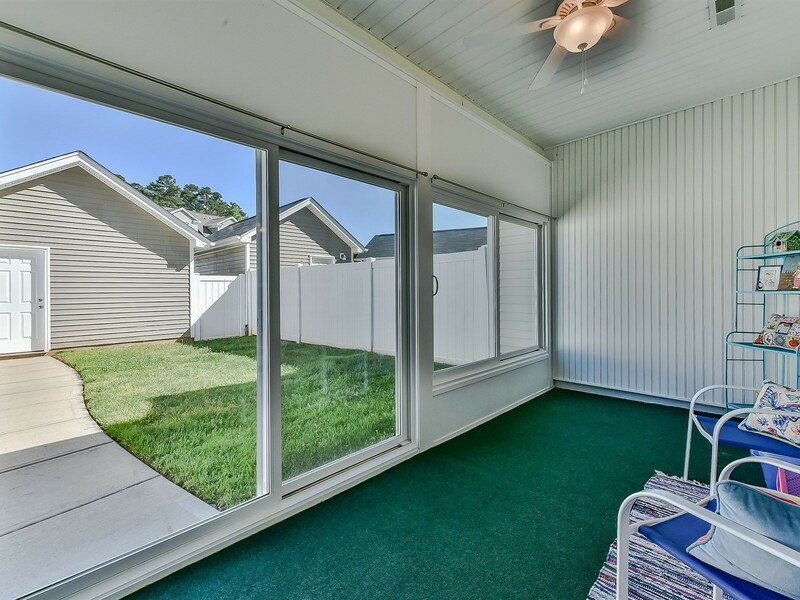 Move in Ready with Fenced Backyard in Great Mooresville Location! Situated in Byers Creek, this popular Edison plan features 1st floor guest suite, 2nd floor loft & 3rd floor finished attic with full bath. 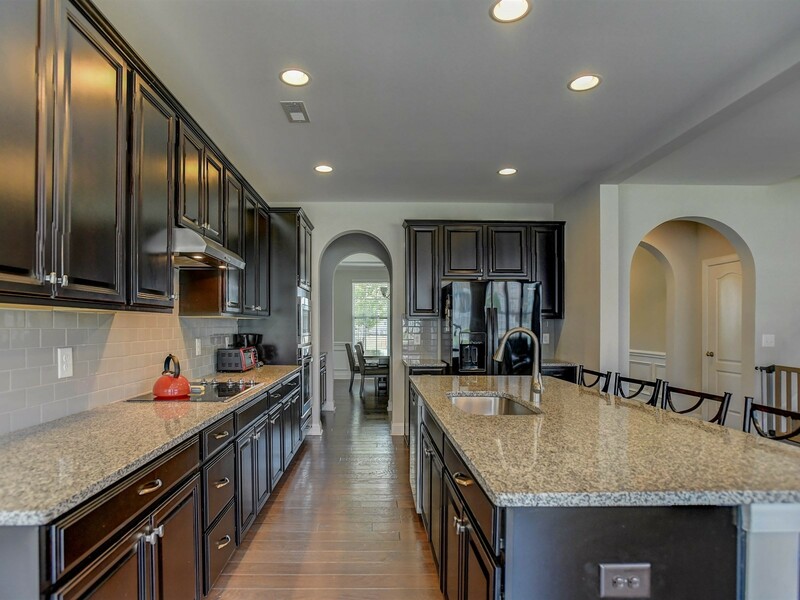 Welcome to 8106 Forest Shadow Circle, Cornelius, NC- Just Listed! 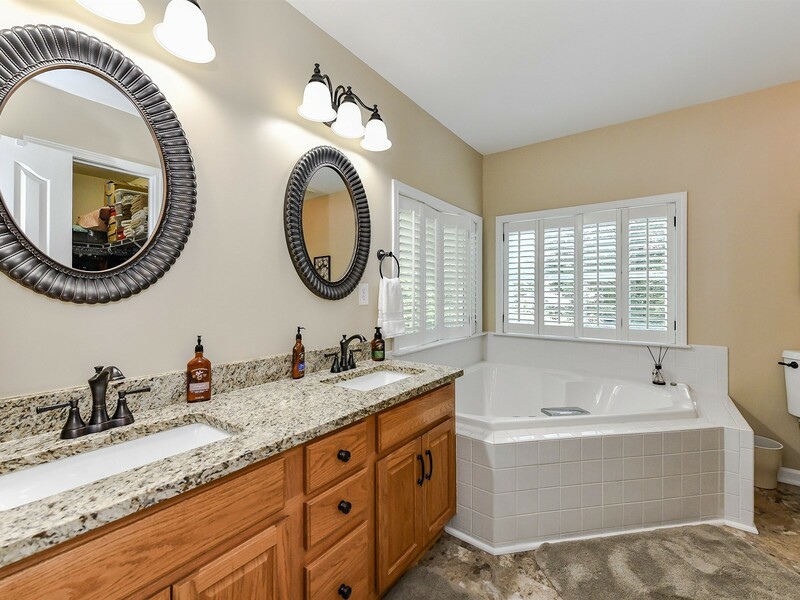 Welcome to 117 Creekside Crossing Lane, Mooresville, NC 28117 Just Listed! 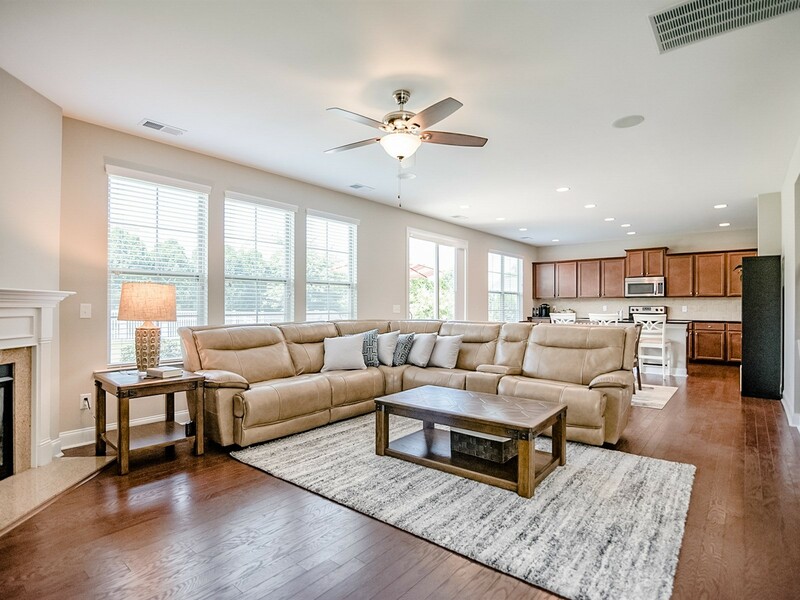 Move in ready in Mooresville! 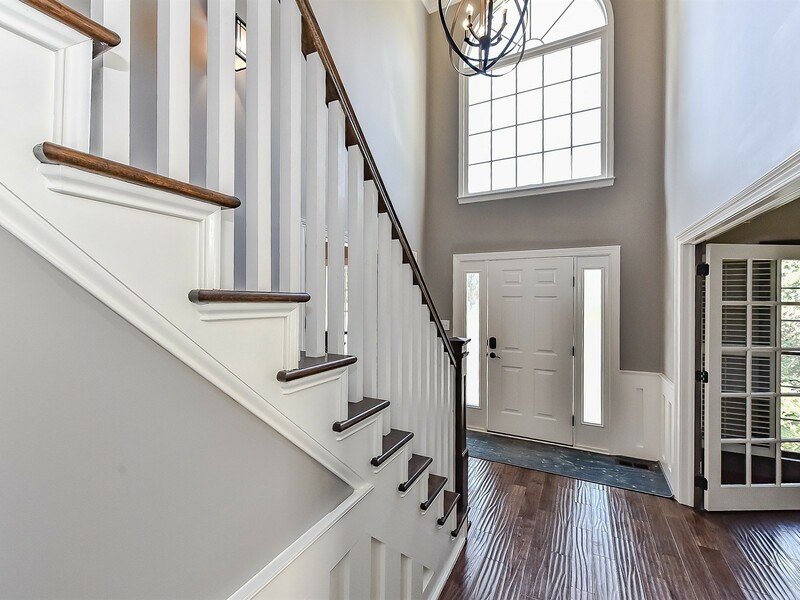 This home in Byers Creek is well appointed with an open layout overlooking the spacious great room, and upstairs large master suite and a versatile loft area. 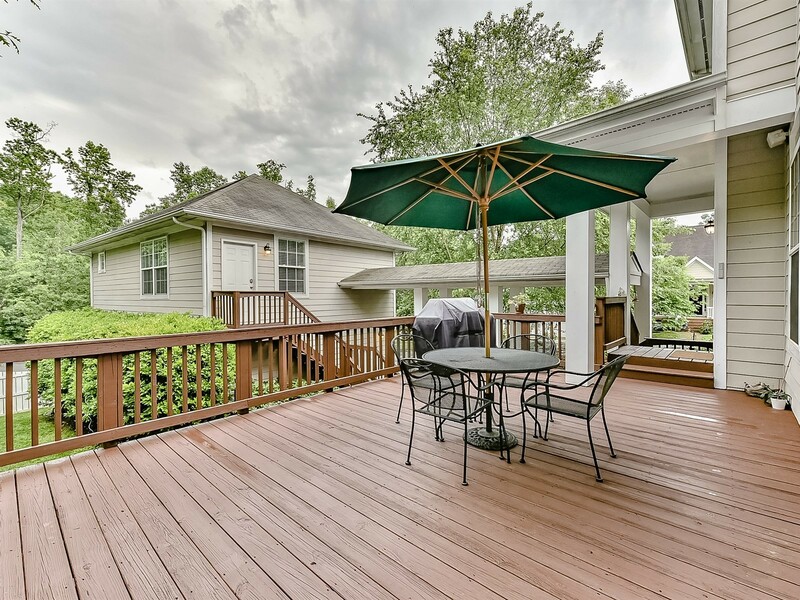 Welcome to 110 O’Henry Avenue, Davidson, NC 28036 Home For Sale! 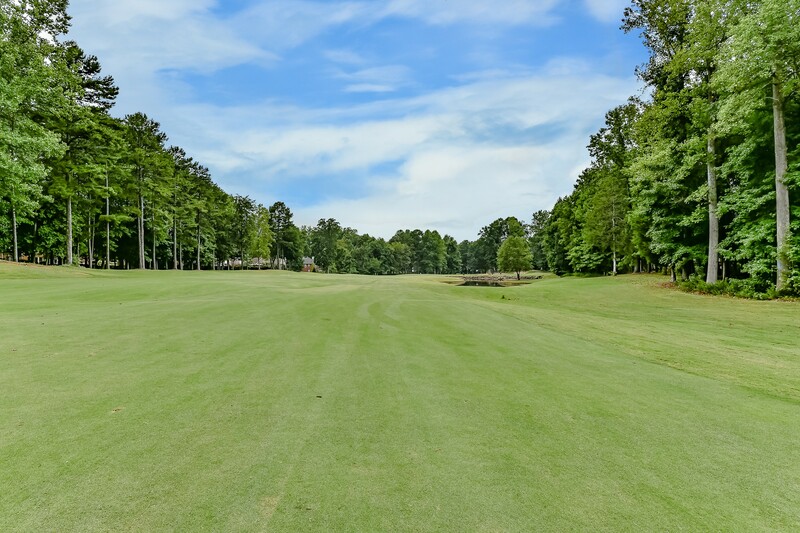 Welcome to 13918 Cypress Woods Drive, Huntersville, NC 28078! Welcome to 3920 Meadow Green Drive, Charlotte, NC 28269!